DALLAS – Those looking to serve Warfighters and their families can explore meaningful career opportunities with the Army & Air Force Exchange Service at its newly redesigned ApplyMyExchange.com employment website. The online resource allows veterans, military family members, civilians and current Exchange team members to apply for positions around the world with the Department of Defense’s largest retailer. New features include specialized application pages for Veterans and military spouses; optimization for PCs, laptops, tablets and mobile devices; and videos that illustrate the Exchange’s mission to improve the lives of Soldiers, Airmen and their families. A major employer of veterans and military family members, the Exchange recently reaffirmed its commitment to hire 50,000 Veterans and military spouses worldwide by 2020. Since 2010, the Exchange has hired more than 1,200 Wounded Warriors. The Exchange further supports military-affiliated employees through its associate transfer program, which helps military spouses and dependents maintain their Exchange careers when transferring to a new duty station. The Exchange gives preference to honorably discharged Veterans; disabled Veterans; military retirees below the rank of major or its equivalent; and spouses, widows and mothers of deceased and disabled Veterans. 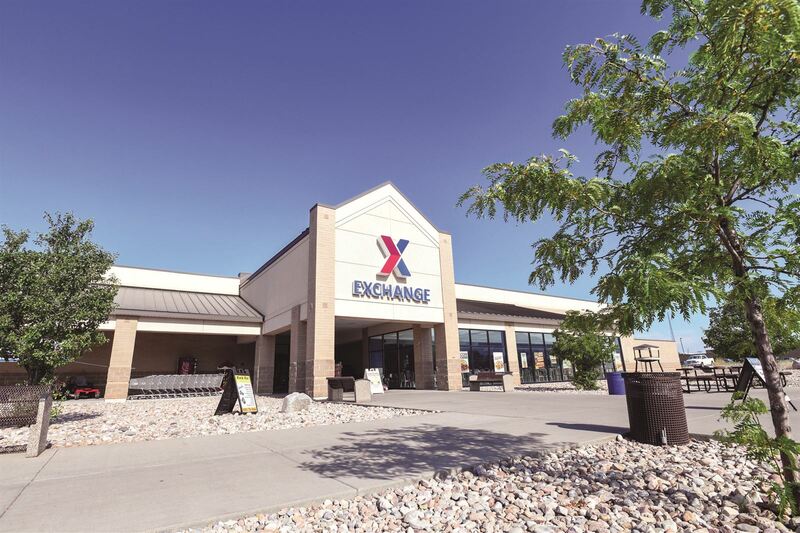 The Exchange has been named a Military Times Best for Vets Employer five years in a row. The organization was also named a 2018 Top 10 Military Friendly Employer and top Military Spouse Friendly Employer by Victory Media, publisher of G.I. Jobs and Military Spouse magazine. Exchange associates enjoy comprehensive medical and dental plans, competitive retirement and 401(k) plans, life insurance, accrual of sick and vacation leave starting on the first day of employment, and more.